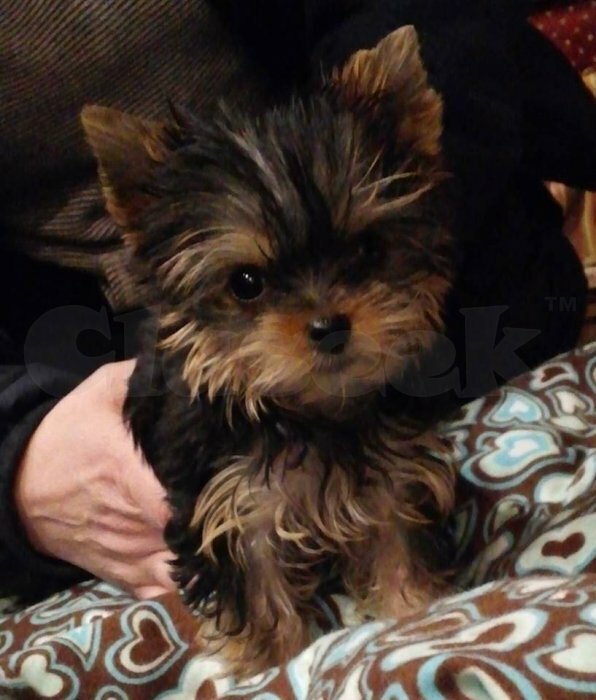 » TEA CUP YORKIE PUPPIES FOR SALE TO GOOD HOME. these dogs are family raised and paper trained. Available for viewing.